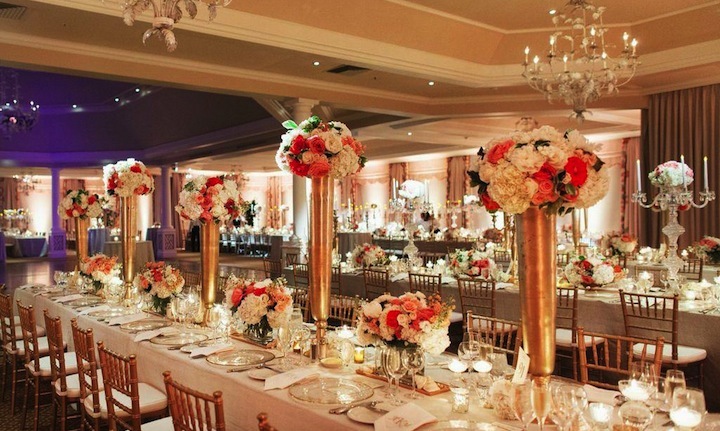 Because each client is unique, Anna Lucia Events creates a custom team of experienced professionals to best meet your budget, specific planning and design needs. From Executive Planners and Designers to Event Assistants, everyone on our team is dedicated to one goal – A successful event or spectacular lifestyle design for you. 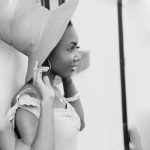 Anna Lucia Richardson, the Executive Planner and Designer, has more than ten years of experience in event planning and design, interior styling and team management. Her scope ranges from Lavish Dream Weddings and Spectacular Special Occasions to Corporate Seminars and Grand Openings. 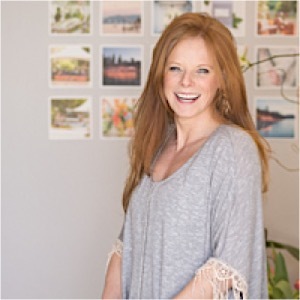 Along with her professional experience, Anna brings a ceaseless love and passion to planning and designing, for any type of event or interior styling imaginable. 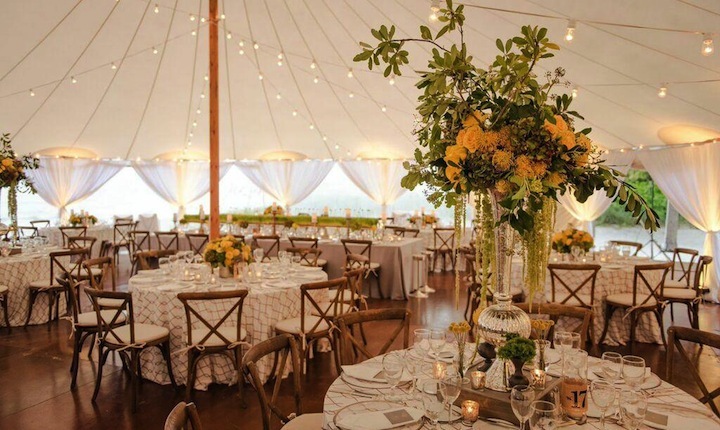 Real Wedding: Luxurious Tented Naples Wedding from Anna Lucia Events. View Feature. 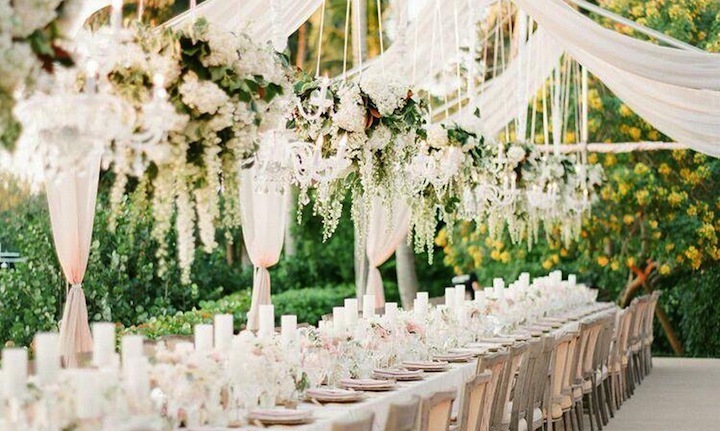 Real Wedding: Canary and Pewter Florida Wedding Under a Beachfront Tent. View Feature. Real Wedding: Seaside-Themed Naples Wedding at the Royal Poinciana Golf Club. View Feature.